​When her neighbour, Bebe, is murdered Helen finds herself and her eccentric lifestyle under scrutiny. can hear and see Bobby her deceased husband, refuses to bathe and groom herself and lives with a number of cats in squalor. After being taken into custody by the police her sister, Pat turns up and although they have been estranged for years feels a sense of responsibility and guilt for not being around. With help from the detective on the case can Bebe’s killer be caught before becomes a target? 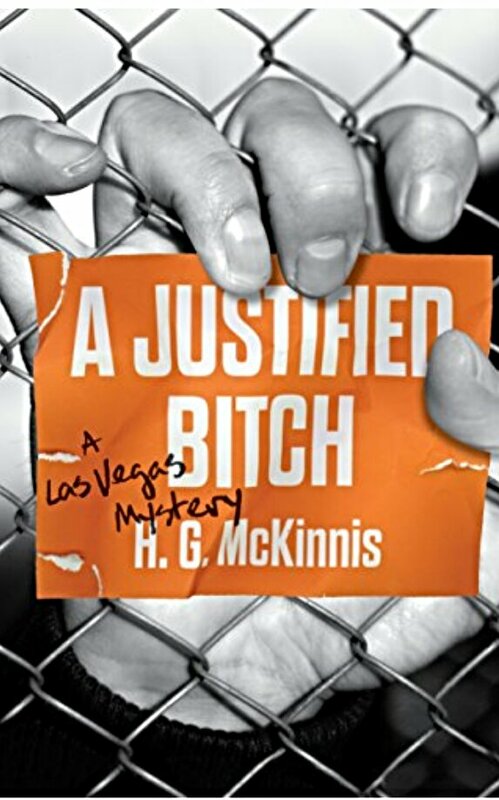 Easy to read and get into I found this crime thriller interesting as it gave an account of what it’s like to be a native of Las Vegas. Helen’s eccentricities were a quirky hook in this story and the complexities in her family add another dimension to the thriller. This is quite an even paced read and the characters really grew on me. The supernatural question of whether Bobby is really seen by Helen makes me want to read more in this series. This book will be available to buy from 8th August 2017.